Discover a series of interviews hosted by Brooke on Youtube. 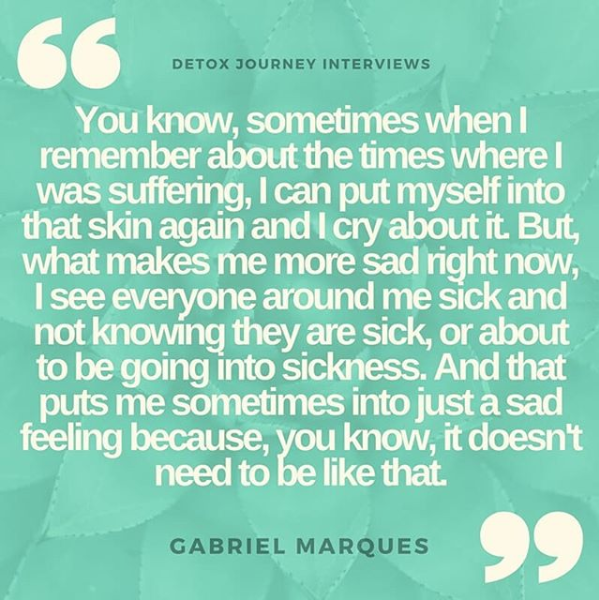 Each person is at different places in their detox healing journey. Some in the begining and some already successfully reversed their health problems. I ask them the commonly asked questions from beginners like: What health problems were you trying to eliminate with detoxification? How did you get started on this health journey? 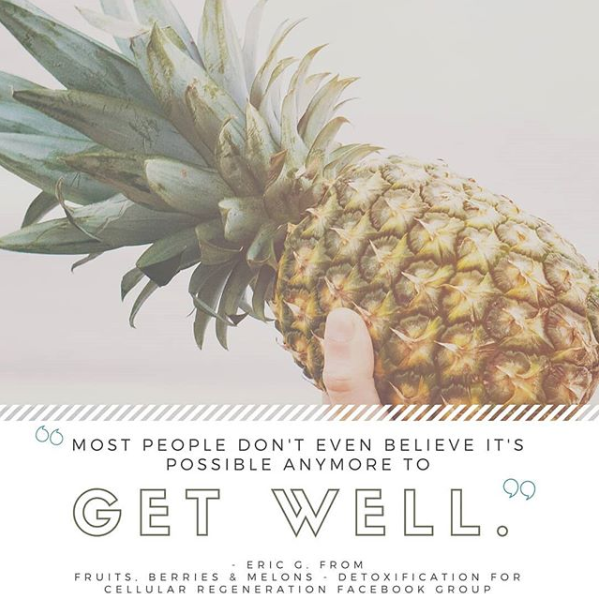 What was your detox protocol? What were some of your healing crisis symptoms? Have you ever had an iridology reading? What was your Spiritual, Mental and Emotional Detox like? Plus bonus recipes and more!